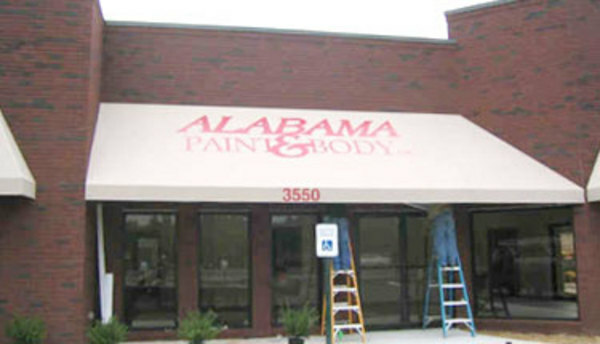 Commercial and Residential Awning Company in the Prattville and Montgomery, AL area. Canvas and Vinyl Awnings of all shapes and sizes custom made to your design. 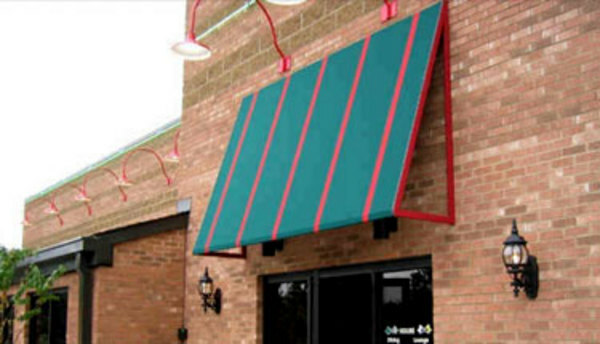 Canvas Patio Awnings can be made with or without curtain enclosures. We use a Sunbrella Canvas Fabric, which has a 5-year warranty on most awnings but we carry all different kinds that are specific to different jobs. We weld our fabric seams with a Radio Frequency Machine for a cleaner look and longer life span and we use an Ultraviolet Resistant Thread. Our awning frames are made of aluminum and are welded together to the planned measurements. 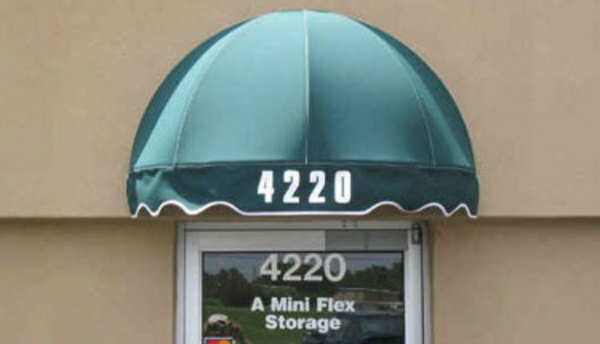 We give a 3 Year Installation Warranty on our awnings.